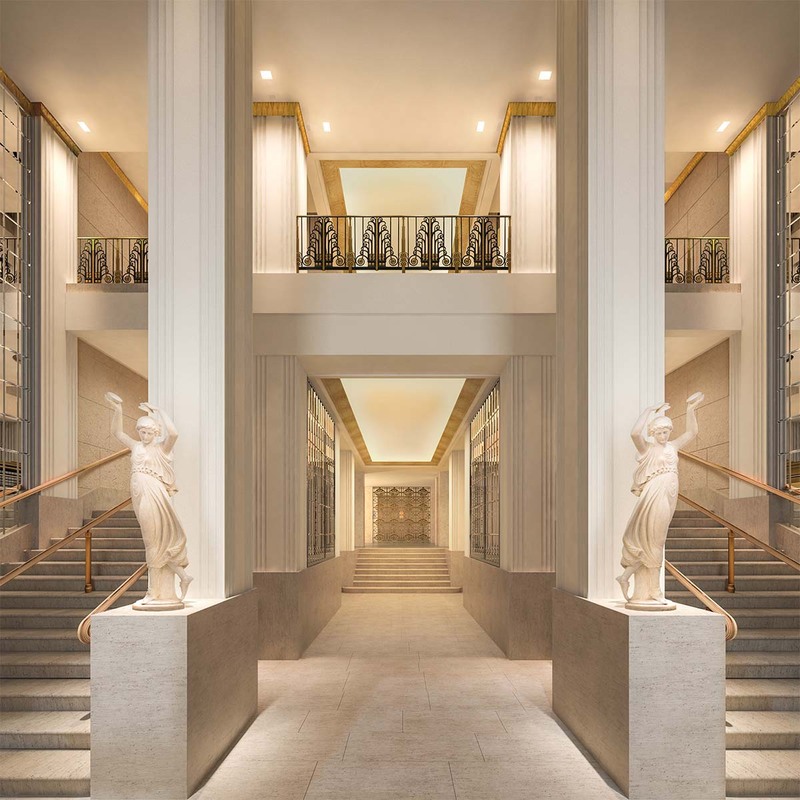 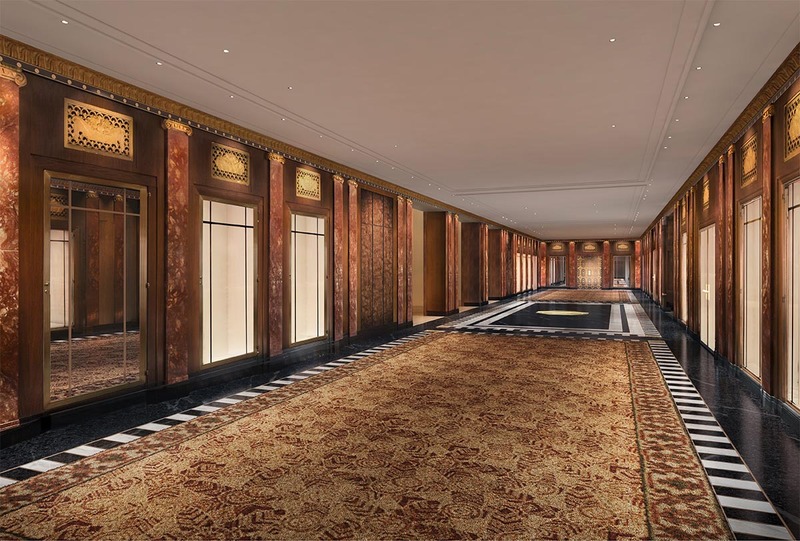 MIDTOWN, Manhattan (WABC) -- Renderings have been released that show what the famous Waldorf Astoria Hotel in Manhattan may look like after renovations. 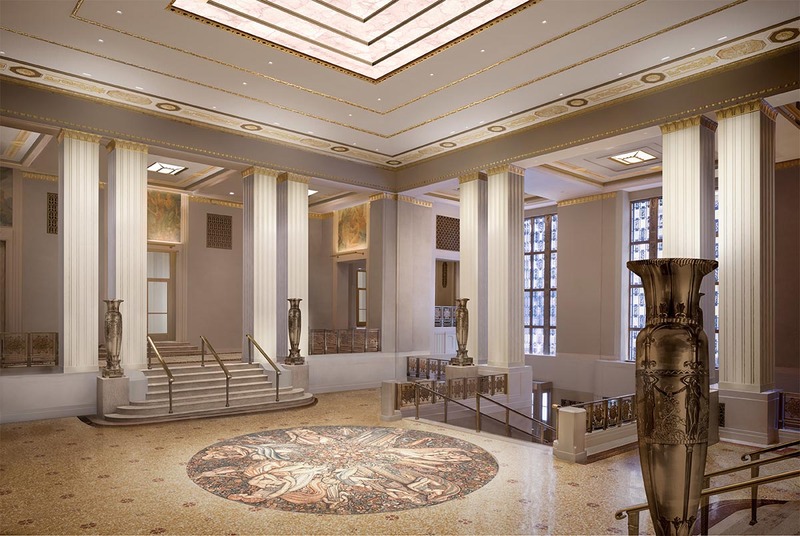 The building's new owners submitted the images to the New York City Landmarks Preservation Commission, which has to approve the renovations because the building's public interior areas were named NYC landmarks. 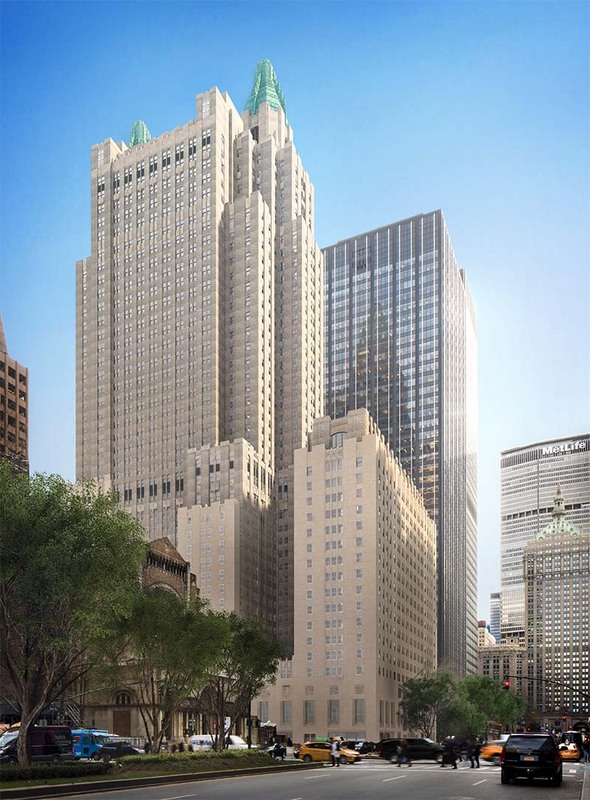 The iconic Midtown hotel closed down earlier this month so that the rooms can be converted to condos. 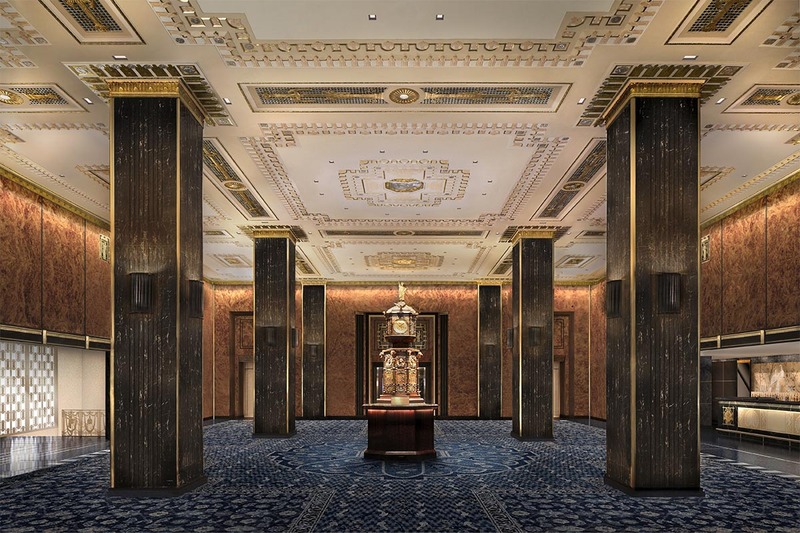 The owners said the plans for the lobby and ballrooms will preserve the hotel's historic past while instilling a modern spirit.